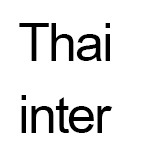 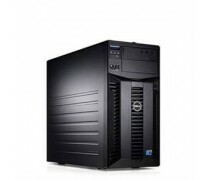 Promotion Discount!! 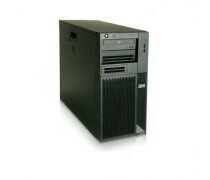 ML110G6 X3450(2.66 GHz)/2x250GB SATA/4GB (2x2GB UDIMM)/Carbon Color Windows INTL Keyb/USB 2-Button Optical Mouse/ฟรี 3y Nbd ML11x HW Support (part no.U4433E) Free! 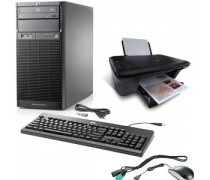 HP USB Keyboard+Mouse และ HP Deskjet 2050 All-in-One Printer ซื้อ 2 ตัวรับฟรี Central Voucher 500 บาท เพิ่มทันที!!! 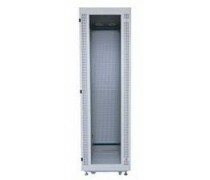 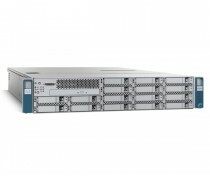 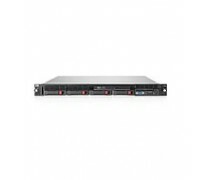 Cisco UCS C200 M2 server is a high-density, 2-socket, 1 rack unit (RU) rack-mount server built for production-level network infrastructure, web services, and mainstream data center, branch, and remote-office applications. 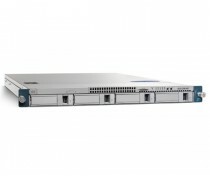 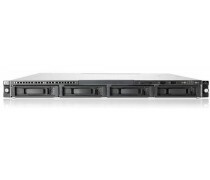 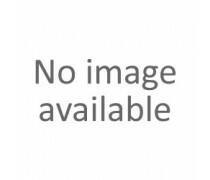 Cisco UCS C210 M2 server is a general purpose, 2-socket, 2 rack unit (RU) rack-mount server that balances performance, density, and efficiency for storage-intensive workloads. 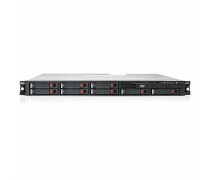 The system is built for applications such as network file servers and appliances, storage servers, database servers, and content-delivery servers. 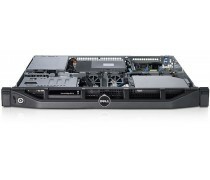 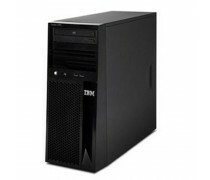 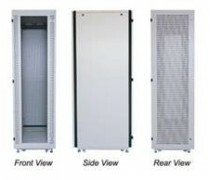 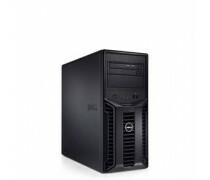 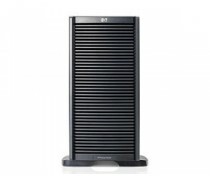 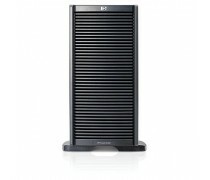 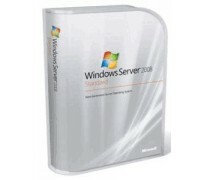 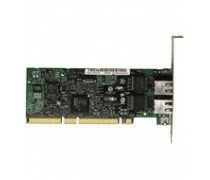 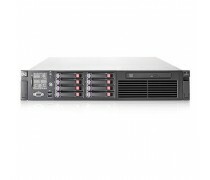 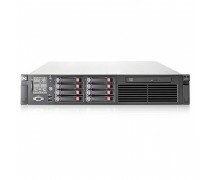 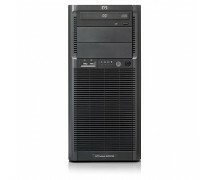 HP ProLiant DL320 G6 Server is an enterprise rack-optimized server at an entry level price. 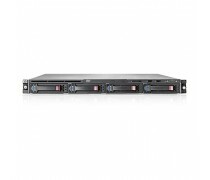 The highly manageable single processor, 1U server is ideal for single-application IT infrastructure, web and edge-of-network applications. 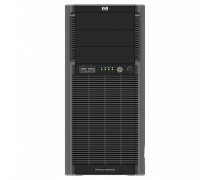 HP ProLiant DL380 G6 Server continues to deliver on its heritage of engineering excellence with increased flexibility and performance, enterprise-class uptime and HP Insight Control manageability, 2 socket Intel® Xeon® performance, and 2U density for a variety of applications.